1.Mix all the ingredients except oil and breadcrumbs. 2. 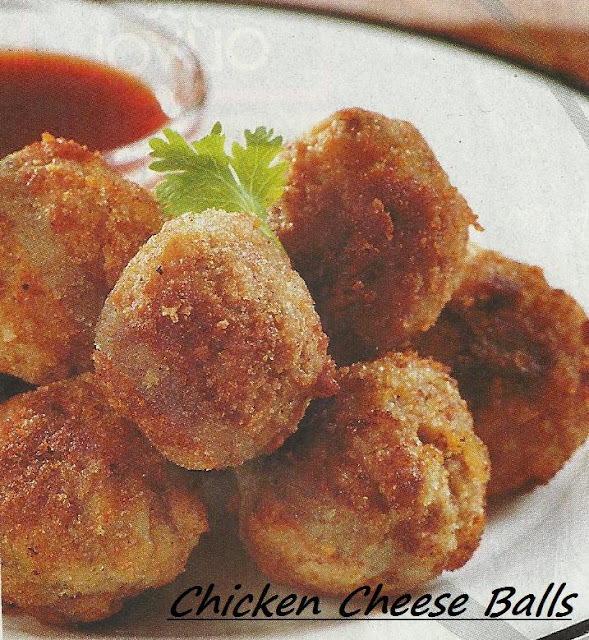 Make them in the shape of balls and roll them in breadcrumbs. 3. Deep fry the balls till golden brown and serve hot with tomato ketchup.